Aina Obradors is 15 years old. She is studying English at Mind the Gap in Callús. Aina prepared a presentation on the 1980s – also known as “The Eighties”. She researched fashion, cinema, TV and technology that were popular at that time. You may be surprised to recognise some fashion statements as well as some famous faces. Perhaps some of the trends will make a comeback this spring! 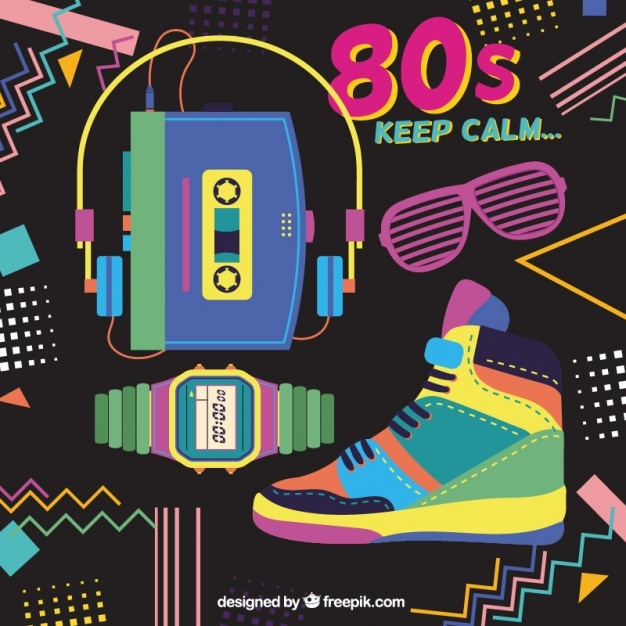 Why not take a look by clicking on this link: The eighties. Thanks Aina for the presentation.